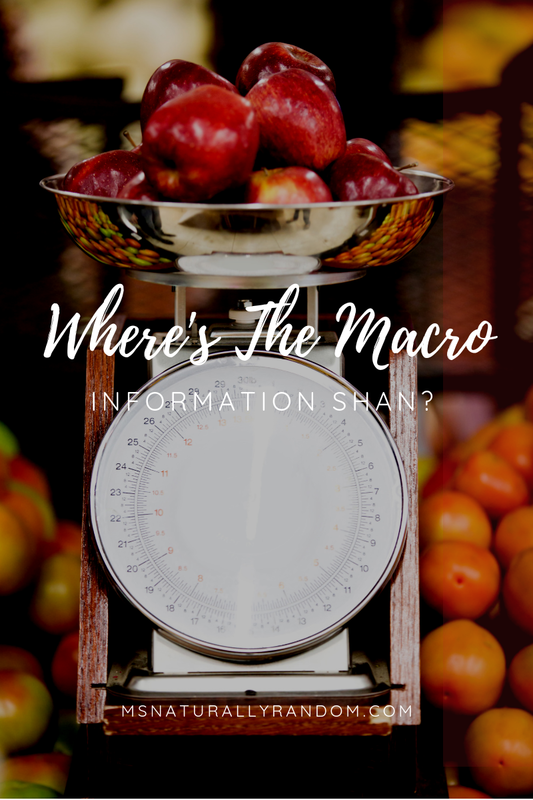 Food | Where's The Macro Information, Shan?! Are you looking for macronutrients or full nutritional information to my recipes? I think a more pertinent question is, “Am I even allowed to give nutrition advice? The answer is: I am not a doctor, a nutritionist, nor a registered dietitian. I am also not a restauranteur nor owner of any retail food establishment. Free online nutrition calculators are often full of user-sourced inaccuracies. I just don't feel comfortable providing the macronutrient information when most of my recipes contain estimates on some of the measurements. Often times, measuring every piece of food you eat is unsustainable. We give up on our healthy eating journey far before we've gained the skill of visually accessing, "is that really a tablespoon of peanut butter?" So I not going to make this recommendation. Research #LazyKeto, that's me! Remember, everybody is different and everyone’s specific macronutrient goals are different. Now, you might wonder, does Shan even track her own intake? Well, actually, I do. I have used two apps (not concurrently though) to track my food intake but I'm well aware that both at times contain some inaccuracies. MyFitnessPal and Carb Manager. Both are available on Apple and Android. I use how a feel daily and what my doctor advises me to do as my primary guides. I only continue to use to keep myself accountable. Keto is a low carb, moderate protein, high-fat diet. Keto eaters (in my regular smegular person opinion) should strive to hit their macro goals through tracking and learning more about the Keto way of life upfront. There are tons of resources to do that already online. 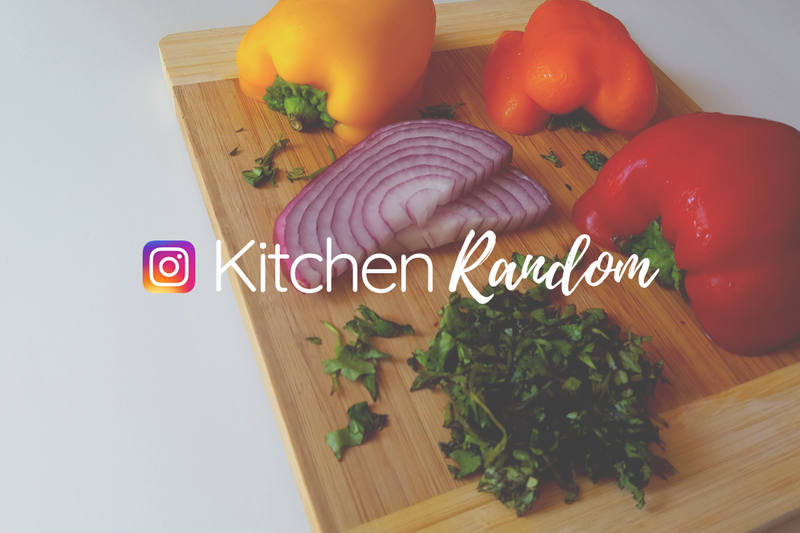 When I feel my meals support a low-carb or ketogenic lifestyle, you'll see it listed in either the title or post tags. Low carb meals can often be customized to meet your macro needs and flavor preferences. I hope that any recipes I post can be added to a meal plan for you. Only you will know if you ate a lean breakfast and you need to add fat to your lunch. I am always in support of making adjustments for what works best or you. I look forward to continuing to prepare meals for my family, create new recipes to share, and new foodie content for you all! 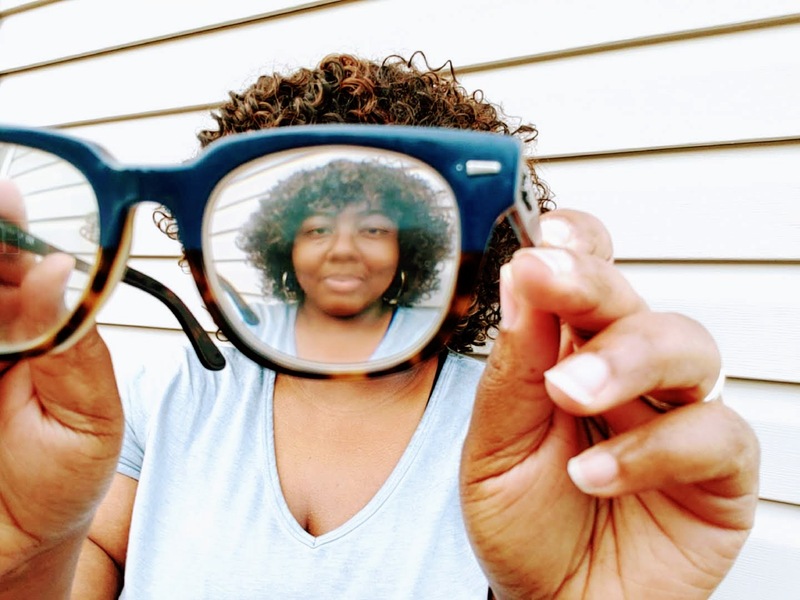 For more easy cooking how-to posts, search RECIPES in the search bar or for even more foodie inspiration, visit my Pinterest board “Foodie is on my Resume”! Anything that you'd like to see me make? Be sure to share your best ideas below!